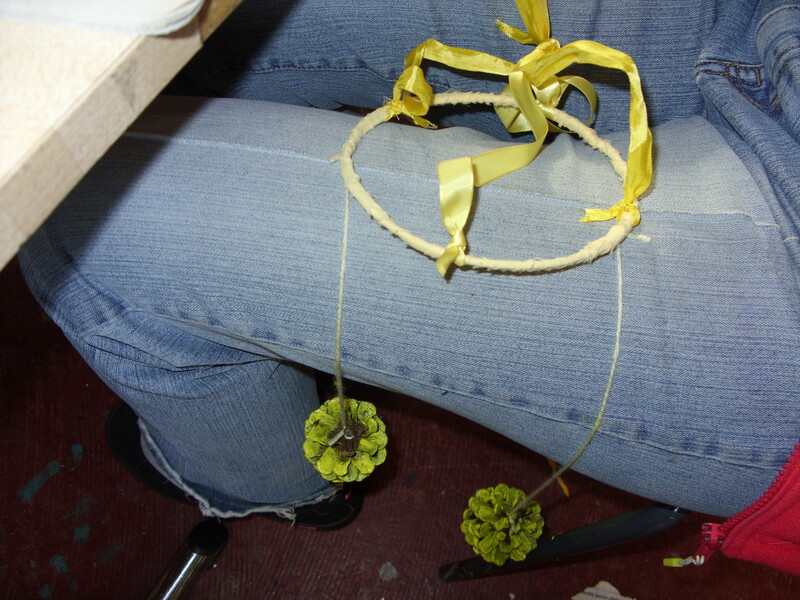 All workshops take place at ArtSpace. Would you like to be more active? Do something creative? Feel happier? 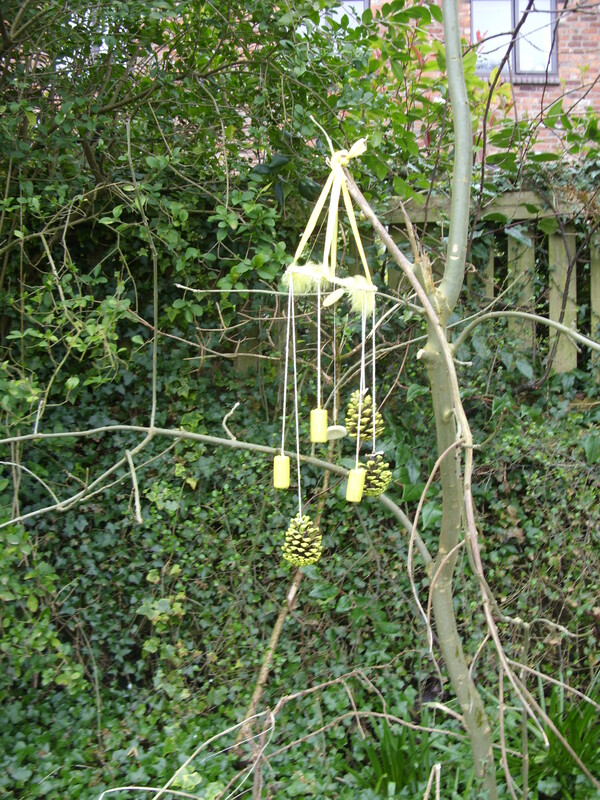 Then join in with one of ArtSpace’s Free Guided Arty Walks or Exploratory Art Sessions. Everyone is welcome to join and we especially welcome anyone with vulnerable mental health or prone to loneliness or anxiety. 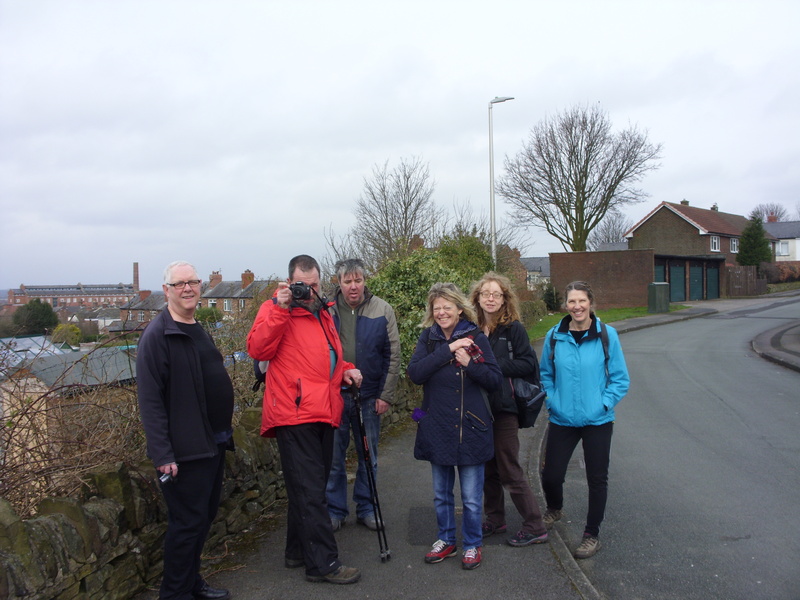 We had our Introductory Hearty Art Walk on Saturday 11th March, we discovered parts of Macclesfield that some of us didn’t know were there and the Sun even came out for a bit! 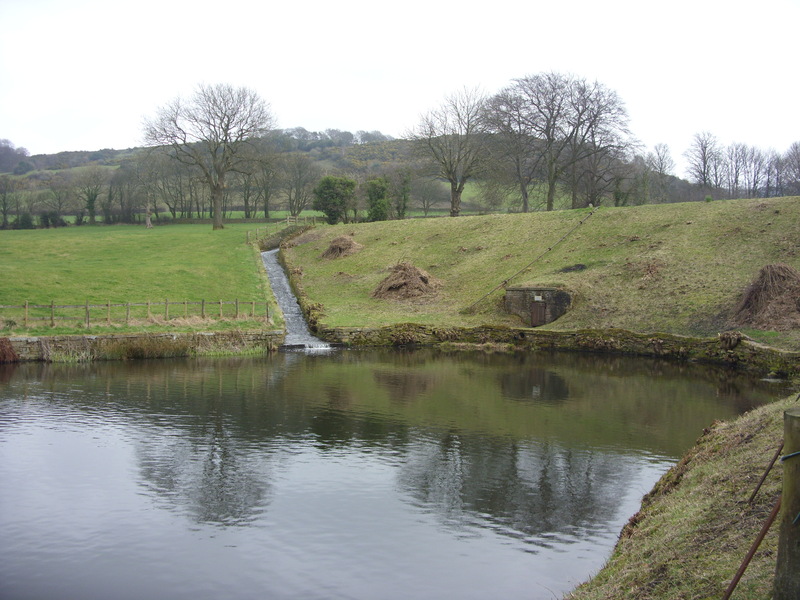 Our next walk is on Saturday June 10th, 10:50 am, in a change from our normal meeting place, meet at the Hibel road Tesco for a gentle walk along the Middlewood way, approx. 2 hours with time to stop and take pictures. Pushchair, wheelchair and mobility scooter friendly. Wear sturdy shoes and dress for the weather. All welcome, children to be accompanied by an adult. 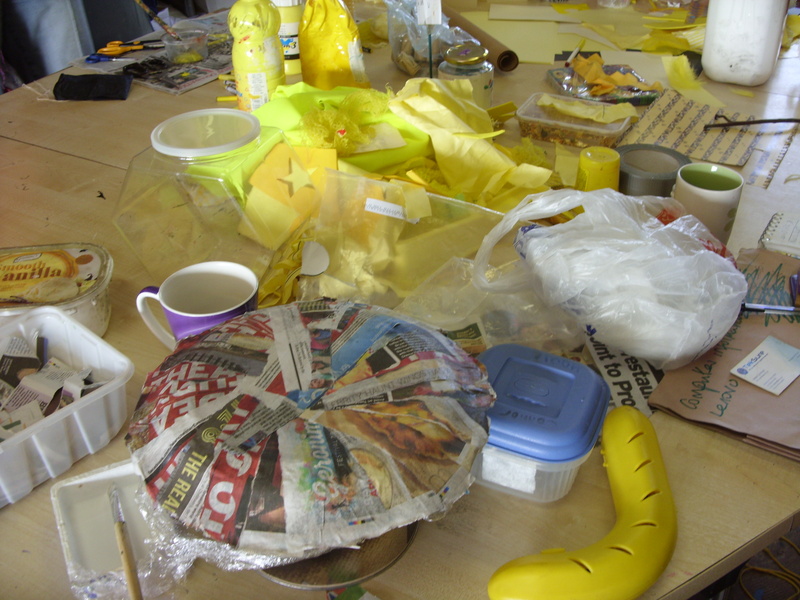 At our Introductory Arty session on Thursday 16th March at ArtSpace we had a lovely creative time working on our own projects, making yellow things for John Hartshorn’s Hello Yellow event or papier-mâché plates for the potato riot. In the next 2 sessions Patty taught us how to print onto Fabric and helped us make small backpacks to carry our Hearty Arty Sketchbooks in on our walks. 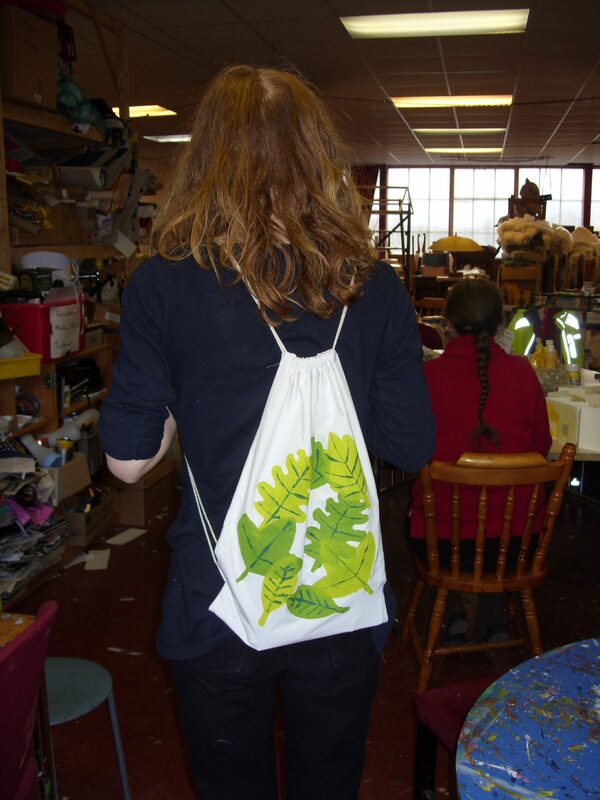 Here is Patty modelling her prototype backpack. 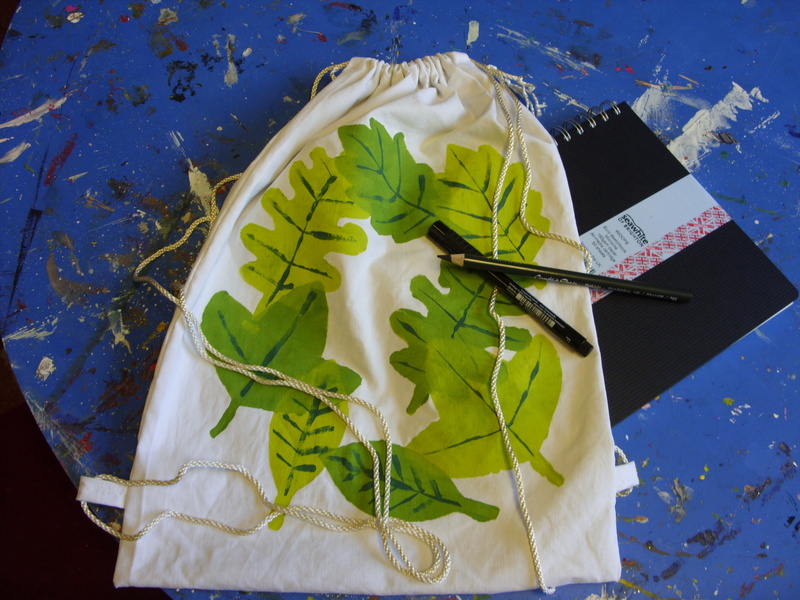 Once they have made their backpack regular participants will be given a free sketch book and materials to use on the walks. 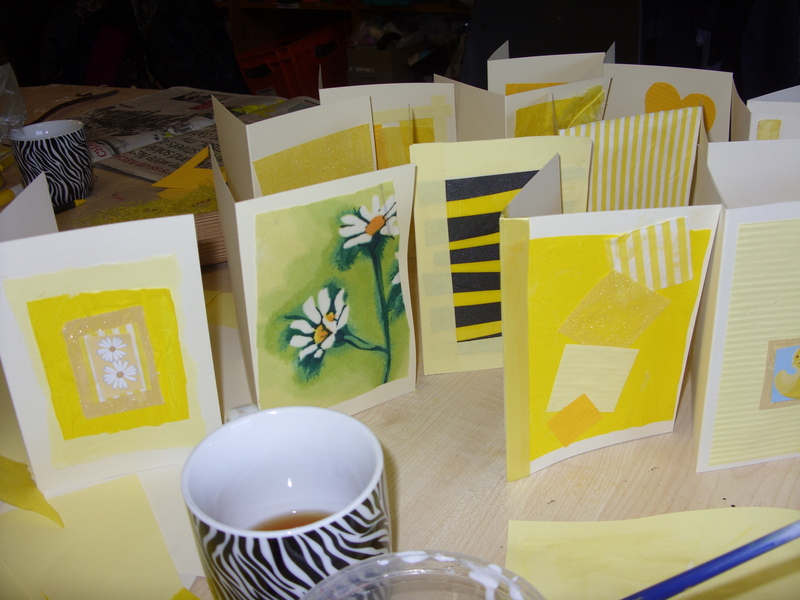 Come and join us for a cuppa, meet our Artist Patty Callaghan and get stuck in. All Welcome. No experience necessary, all materials provided, children and those who might need some assistance should be accompanied by a responsible adult. 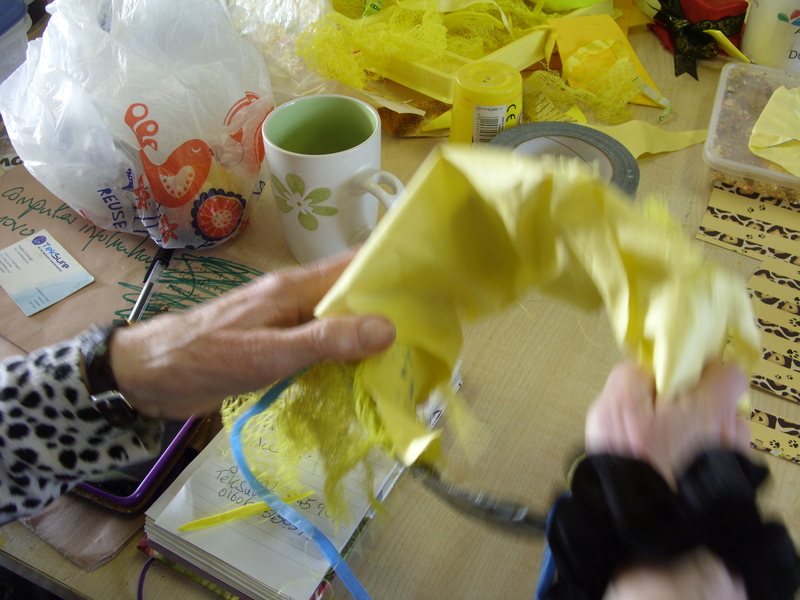 Hearty Arty is Artspace’s latest project to support people’s well-being. 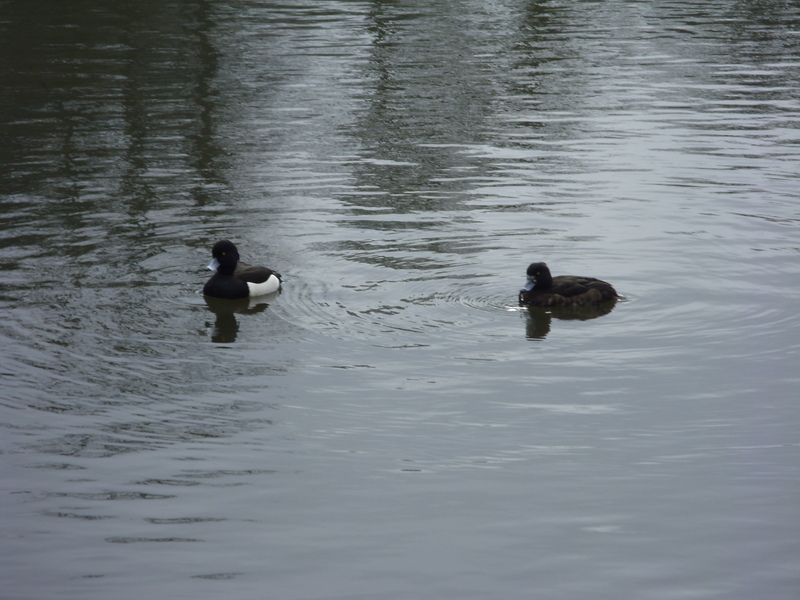 It uses art to encourage physical and mental fitness and explores the connection between them all. Activities will be a combination of art and fitness – but the fitness aspect will be very gentle and mainly walking – with a bit of good food included. It will include regular walks with an artistic theme and explore different types of artistic expression based at Artspace. 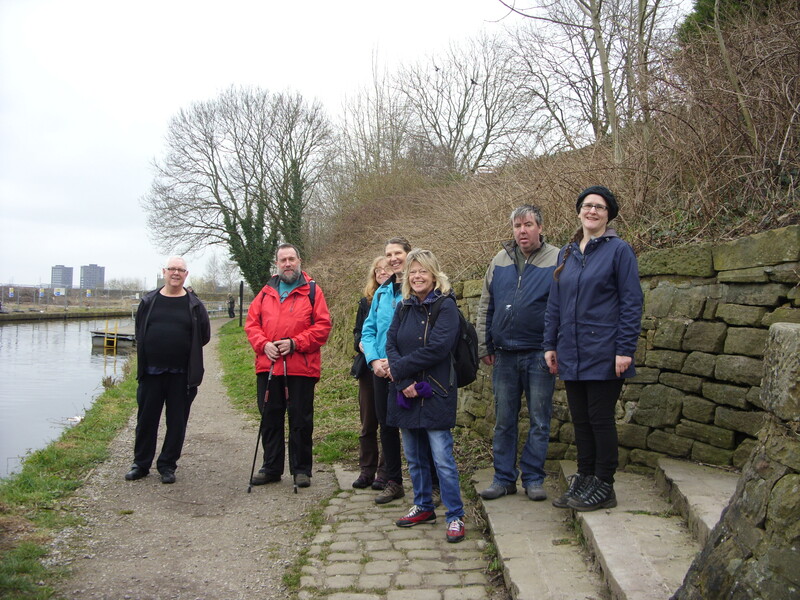 Expertly led gentle fitness support and exploratory art sessions, samples of food and guided local walks will be available and a counsellor will be on hand for general and specific support.Everyone is welcome to join and we especially welcome anyone with vulnerable mental health or prone to loneliness or anxiety. Look forward to seeing you Hearty Artists!